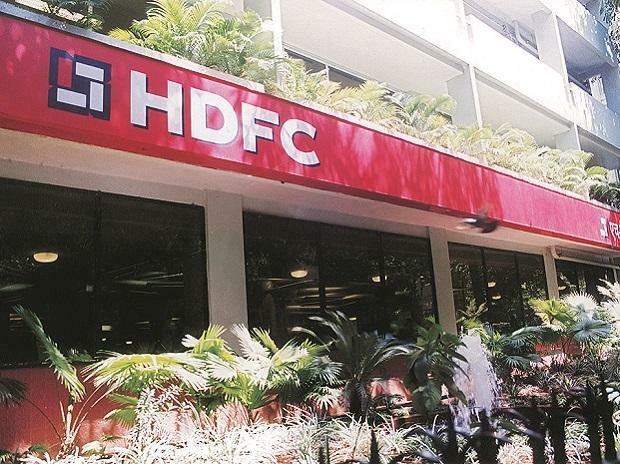 The HDFC's Board will consider raising Rs 45,000 crore through issuance of secured redeemable non-convertible debentures (NCDs). Accordingly, the company's Board will consider the issuance of NCDs on private placement basis in a meeting on January 29, 2019. "The board of directors of the corporation shall consider issuance of secured redeemable non-convertible debentures, in various tranches under Shelf Disclosure Document, aggregation Rs 45,000 crore on a private placement basis in accordance with the approval granted by the shareholders of the corporation at the 41st Annual General Meeting held on July 30, 2018," the company said in a regulatory filing to the BSE on Wednesday.